WELCOME TO JD'S PARTY 2 GO! Planning a Wedding or Special Event??? Look no Further than JD’s PARTY 2 GO! 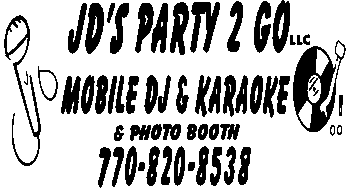 Hi, I’m Jason, the owner, and operator of JD’s PARTY 2 GO, a Professional DJ-MC and Photo Booth Service. 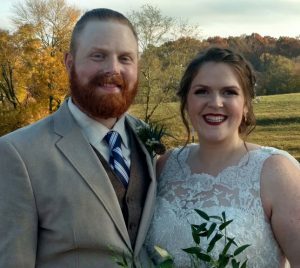 I specialize in Weddings, Parties, Proms, and all type events, both commercial and private, across West GA, NW GA, East AL and NE AL. 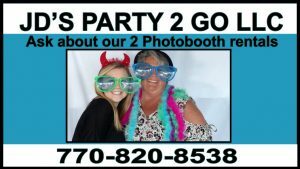 If you want to Make your party Unforgettable, then contact JD’s Party 2 GO! I Service a 100 mile plus radius of Carrollton GA, Bremen GA, Bowdon GA, Villa Rica GA, and Ranburne AL! Remember “No event too big or too small, I do them all!” I offer free consultations and affordable packages that include everything, from my own tables, lighting, handheld and lapel mics, as well as a fantastic Photo Booth that includes props and instant prints! Remember, this is going to be “Your Special Day“, so why settle for a less qualified DJ or a DJ with no personality. Call JD’s Party 2 Go and I will personally help you make this a day that is both “Fun and Memorable” for the rest of your life! I am a Professional DJ-MC with over 22+ yrs of experience in all types of events and Wedding formats. I pride myself on having a fully licensed and insured business with officially licensed music. Be sure to ASK QUESTIONS! Don’t settle for less, use the best that won’t break your bank! Don’t make the mistake of hiring a non-professional DJ with very little experience in the DJ and MC field and may cut corners and ruin your day. CALL!, Today for your “Free Consultation” and schedule your booking as soon as possible. LIMITED BOOKING AVAILABILITY FOR WEDDINGS AND ALL OTHER EVENTS. 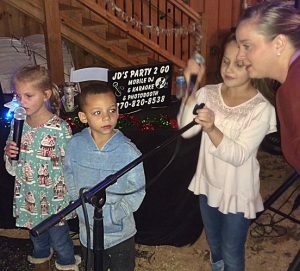 JD’s Party 2 Go LLC offers a wide variety of entertainment services for its customers, including wedding ceremonies and receptions, birthday parties, reunions, fundraisers, school functions, corporate gatherings, karaoke nights, and any other get together you may have. Here at JD’s Party 2 Go, LLC no event is too big or too small. We even do Celebrity Events and Functions. 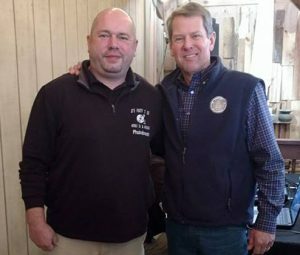 Such as the Georgians First Celebration – West Georgia for Governor Brian Kemp (pictured with Jason Drummond Owner and DJ/Operator of JD’s Party 2 Go, LLC ), held January 11, 2019 at The BARN at Sierra Springs. At JD’s Party 2 Go, LLC, I try to make time to also participate in many different fundraisers. 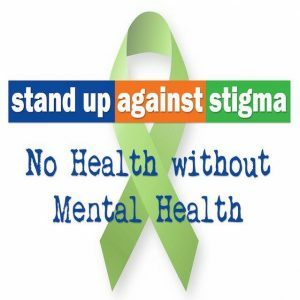 Ranging from Cancer Awareness, Memorial fundraisers, Youth fundraisers, and almost any other type of non-profit fundraisers. I have over 50,000 songs, past and present that you can choose from to be the life of the party! Cordless mics, top of the line sound system and lighting adds to the fun. I will play during the ceremony and the reception. Couples first dance as man and wife, father and daughter dance, even tossing the bouquet for the women and the garter toss for the men…..I will play through it all. Remember JD’s Party 2 Go, LLC for that special day. Parties Big or Small, I do them all! 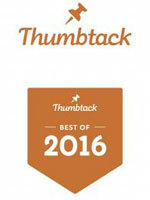 I am associated with several top wedding groups such as Thumbtack, Wedding Wire and WeDJ.com. 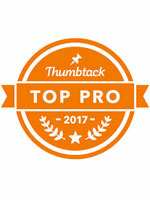 I was fortunate to accomplish and receive the “2016, 2017 and 2018 TOP PRO Awards, ” from Thumbtack and the “Best Top 5 Reviews” from Wedding Wire. 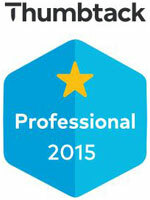 So, I look forward to giving you the same expertise at your event. Also, you can be rest assured that all of my music and etc is completely licensed, as I use Promo Only. and get back to The Party!